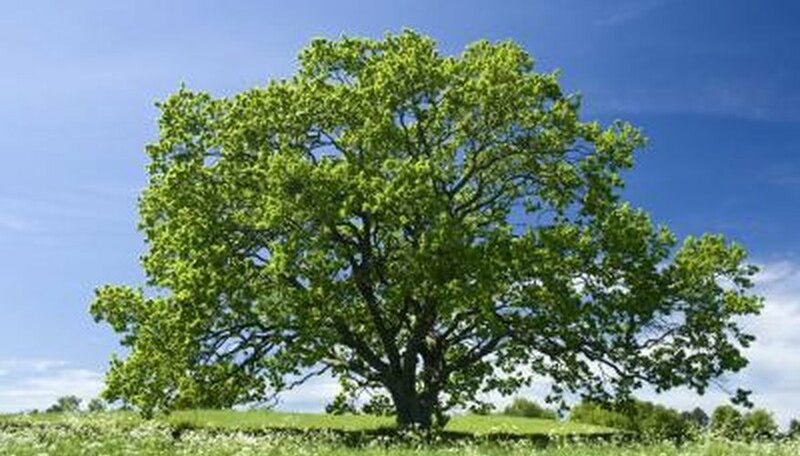 What Are Oak Trees Used for? Known for being able to grow in a wide variety of environments, different varieties of oak trees occur everywhere from humid beaches to chilly forests. In addition, sturdy oak timber has been used for centuries in building projects. Learning about all the different oak varieties will help you spot them in the wild and appreciate all that the beautiful trees have to offer. Including hybridized oak trees, there are about 600 different types of oak varieties around the world, including about 90 that are native to the United States. Oak Trees in the U.S. While oak trees grow around the world, North America is home to the widest variety of species. 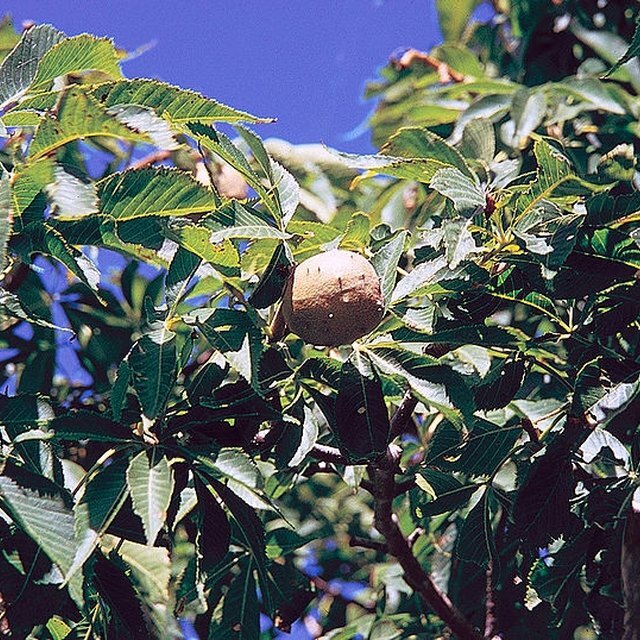 The United States alone has about 90 different types of native oak trees that grow across the country. Most of those are categorized into either red oaks or white oaks. One of the most popular oak trees in the U.S. is the Angel Oak on Johns Island in South Carolina. Believed to be about 400 years old, the tree draws thousands of visitors eager to see the 65-foot-tall tree in all its fairy-tale glory. Most of these species in the U.S. are recognizable by their elongated, lobed oak tree leaves, sturdy trunks and ability to produce acorns. Those acorns were an important natural resource for the Native Americans. Several tribes pounded the acorns into flour that they then used to make nutritious bread. Even now, some people still use acorns to make flour, especially if they are allergic to flour made from ingredients like wheat. Acorns are also an important food source for the many birds and small mammals that rely on the crunchy nut for a hearty and nutritious meal. Oak trees also grow in Asia, North Africa and Europe. China is home to about 100 different types of oak trees, and several European countries have designated different types of oaks as their national trees. All in all, there are about 600 different types of oak trees around the world, growing in environments from Mediterranean beaches to Asian forests. England is home to especially old oak trees. One, the Crouch Oak, is said to be a spot under which Queen Elizabeth I once had a picnic. Another, the Major Oak of Sherwood Forest, is the tree under which local folklore claims that Robin Hood took shelter. Oak tree bark is incredibly resilient against rotting, and for this reason, is a favorite bark for building all kinds of materials. In Japan, oak tree bark is often used to make drums because its density gives the instrument the perfect sound. Oak tree bark is also commonly used to make the barrels that store alcohol such as whisky, scotch and sherry. Wine makers also take special care to choose which type of oak they use for their barrels, since different types can add oaky, earthy flavors to wine over time. Back in Viking times, the Vikings recognized its strength and resilience, and often used it when building their battleships. In addition to bark, oak trees also provide acorns, an important food source for many birds and animals. For centuries, farms across Europe have fed their pigs a diet consisting largely of acorns. When the pigs are turned into pork, the acorn diet helps give that meat a rich, nutty taste. Many farms in the U.S. are now also turning to acorns to sustain their pigs. However, you don’t need to be a pig or a whiskey-maker to enjoy the natural resources of an oak tree. Next time you see one, take a moment to sit under its shade and take in its natural beauty. Dragani, Rachelle. "How Many Types of Oak Trees Are There?" Sciencing, https://sciencing.com/many-types-oak-trees-there-5347784.html. 18 October 2018.